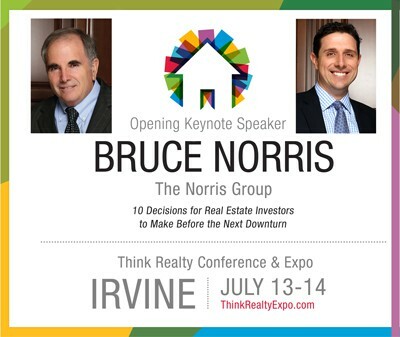 Bruce Norris is a real estate veteran with over 30 years in the business and well over 2,000 real estate transactions under his belt as investor, builder and hard money lender. 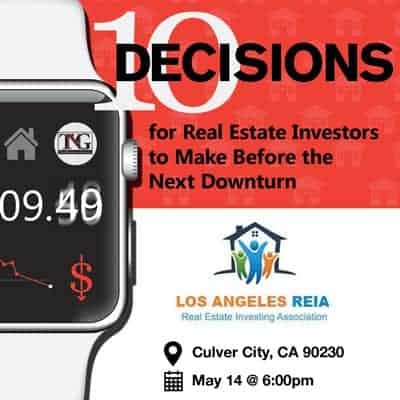 He’s best known for his California market timing reports such as the California Comeback in 1997 and the California Crash in 2006. These reports have created and saved millions for those that study his work over the years. In December of 2012, many economists scoffed at his prediction that the California median price would increase 20% in 2013. But he was right! What’s in store for this year? 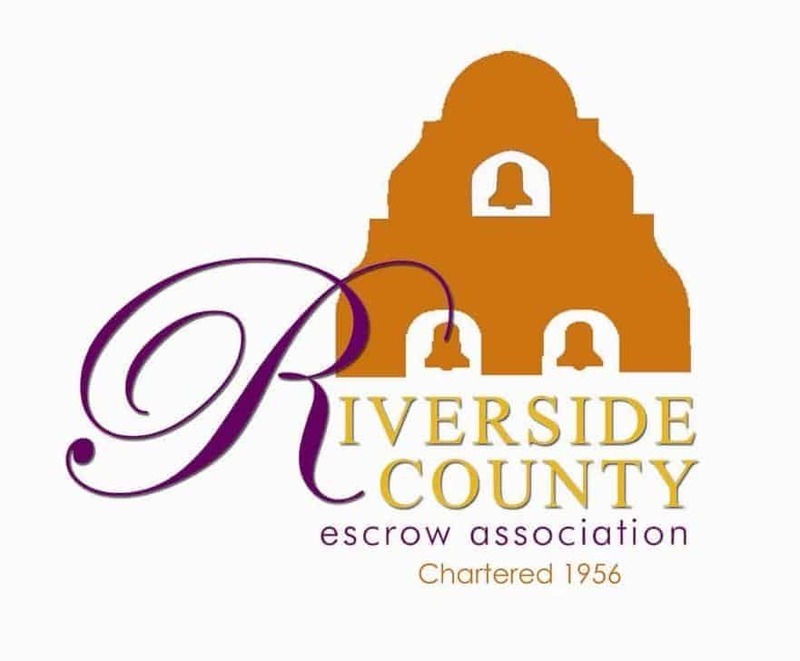 Join Bruce Norris and the Riverside County Escrow Association as Bruce covers the trends in the California real estate market to better prepare you for 2018. 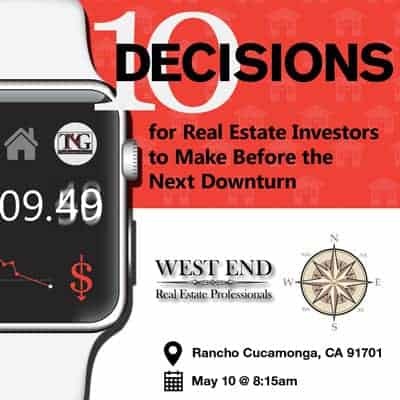 Please RSVP to Lori Brown at (951) 683-2602.